PRISMA is one of the international leaders in the manufacturing of machines and equipment for quality control working on-line. 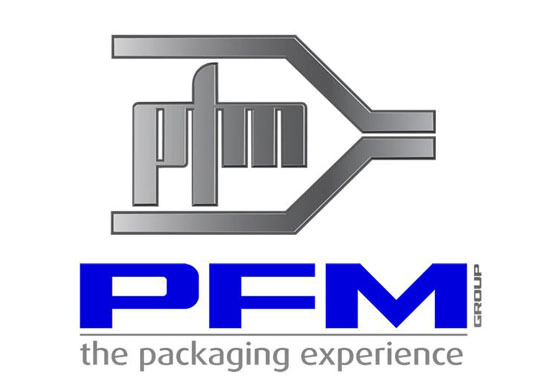 The company has more than twenty years of experience, currently providing products with the highest possible features such as checkweighers working at speeds of up to 400 packs/min. The only solution in the world for the working on-line check of micro-leaks in packages and many other innovative solutions. 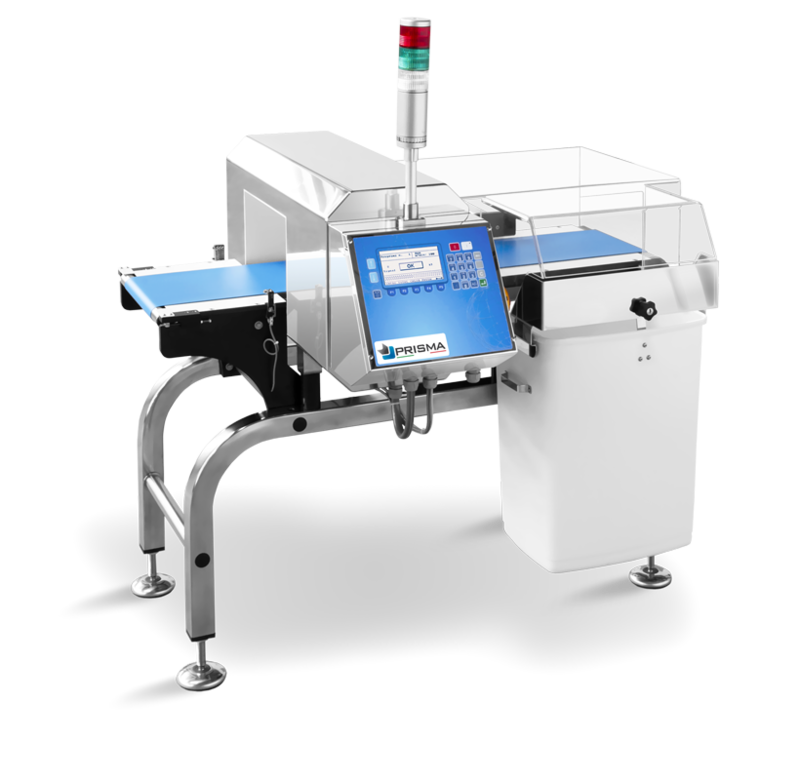 As far as metal detectors and checkweighers are concerned, we have the whole product lines, including solutions for even the most individual needs. Our checkweighers can work with products weighing from a few grams up to 50 kg. Hundreds of machines sold all over the world, mainly in food, pharmaceutical and chemical industry, are an excellent reference for PRISMA machines. 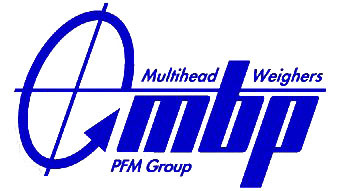 All our machines and equipment can be operated through a standard PC or a network system we provide. The system is designed to manage the data from all the quality control machines and equipment working in the plant. This special software is used for observing all the data on computer and recording statistical data in MS Excel, MS Access or other format. It enables to set up a database of production and its quality in one place.